Biva la lingua de Ladino! 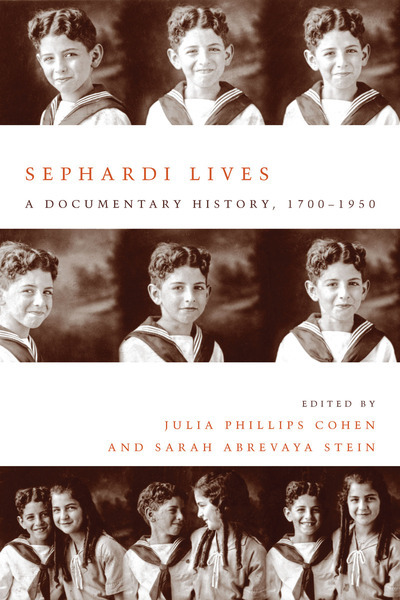 This event is hosted by the UW Stroum Center for Jewish Studies and the Sephardic Studies Program in cooperation with Congregation Ezra Bessaroth, Sephardic Bikur Holim Congregation, the Seattle Sephardic Brotherhood, and the Seattle Sephardic Network. The recipient of the 2014 National Jewish Book Award for Sephardic Culture, Sephardi Lives: A Documentary History, 1700-1950, offers an unprecedented glimpse into the experiences of Sephardic Jews in the lands of the former Ottoman Empire by highlighting aspects of their religious, political, economic and cultural worlds over more than two centuries. Read our new interview with the editors! Julia Phillips Cohen is Associate Professor of History and Jewish Studies at Vanderbilt University.